TORONTO, ON. 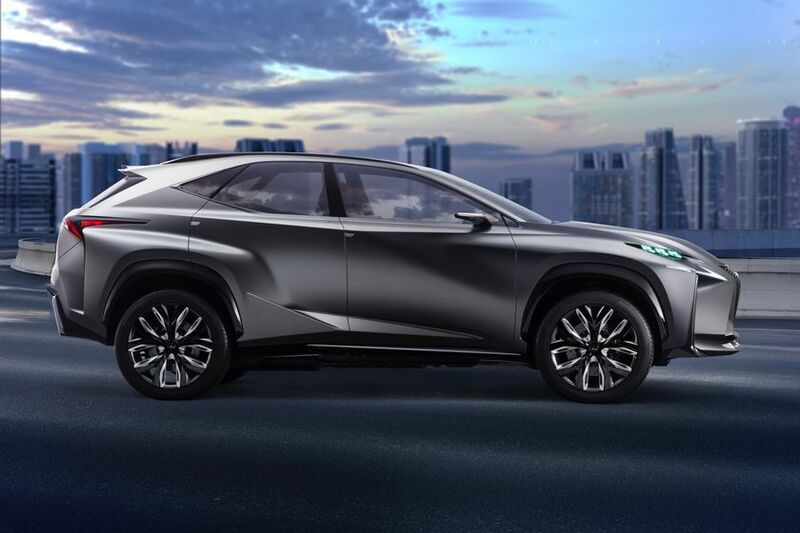 (November 4, 2013) — Lexus will display the “Lexus LF-NX” compact crossover SUV concept at the 43rd Tokyo Motor Show Nov. 20 through Dec. 1 at Tokyo Big Sight in Koto Ward, Tokyo. 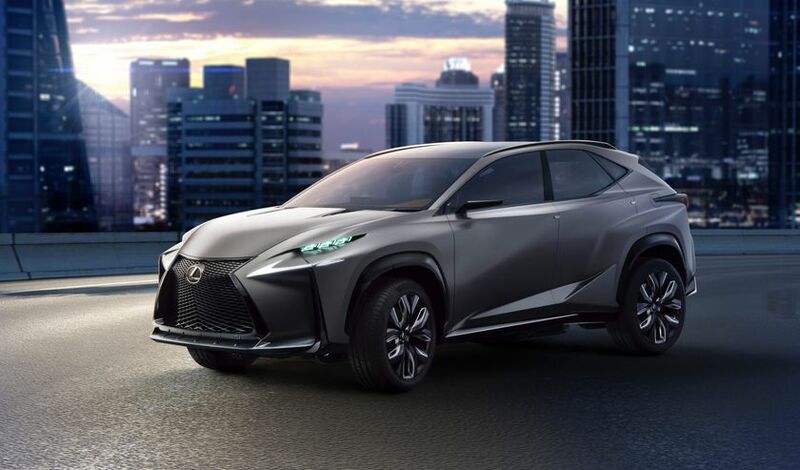 The Lexus LF-NX concept, which made its debut at the Frankfurt Motor Show earlier this year, has been outfitted with a newly-developed 2.0-liter turbo engine for guaranteed power and improved fuel economy. 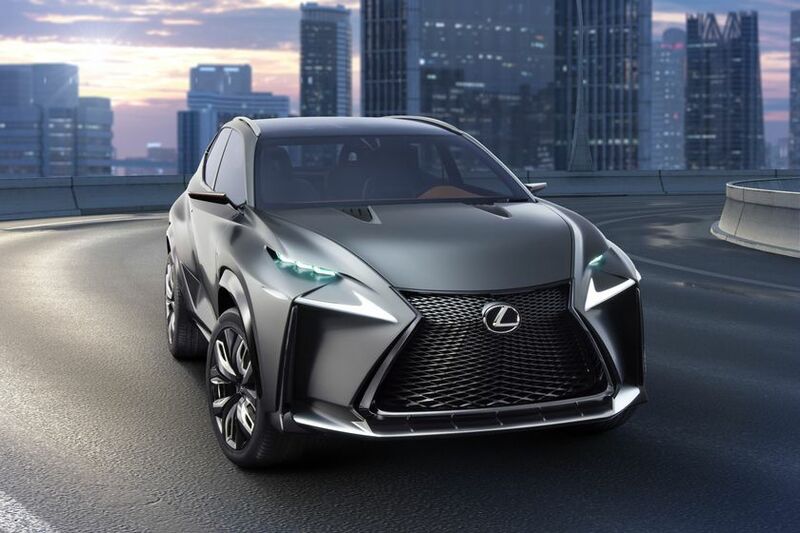 A lower center of gravity, emphasized by the front under spoiler, gives the turbo model a sportier look. 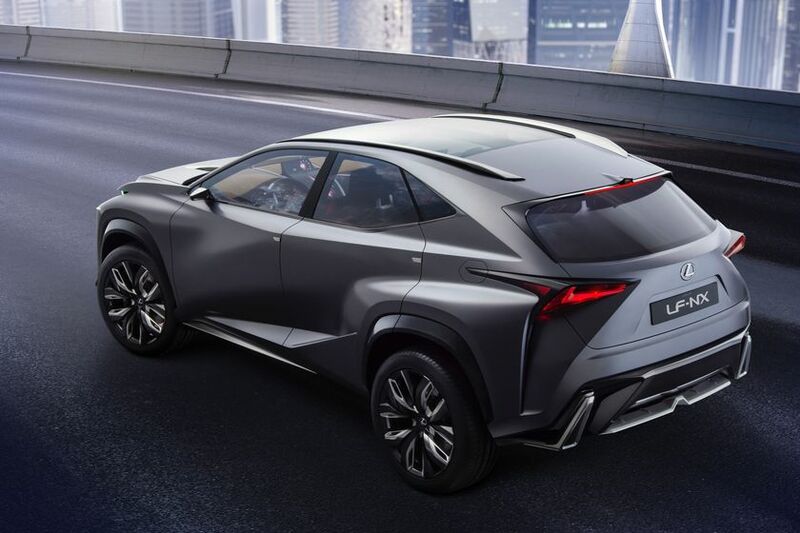 The LF-NX cuts a lean profile, with its compact, sharp body and bold tires conveying SUV-unique power and an exciting drive. Inside, the new remote touch interface with touchpad functionality provides an advanced, user-friendly experience unique to Lexus.